The association said uranium companies could boost production by avoiding a severance tax -- a tax imposed on non-renewable resources. When prices are back up, Wyoming’s six operational uranium mines could then pay a higher rate. A state committee will hear the proposal for the tax break later this week. 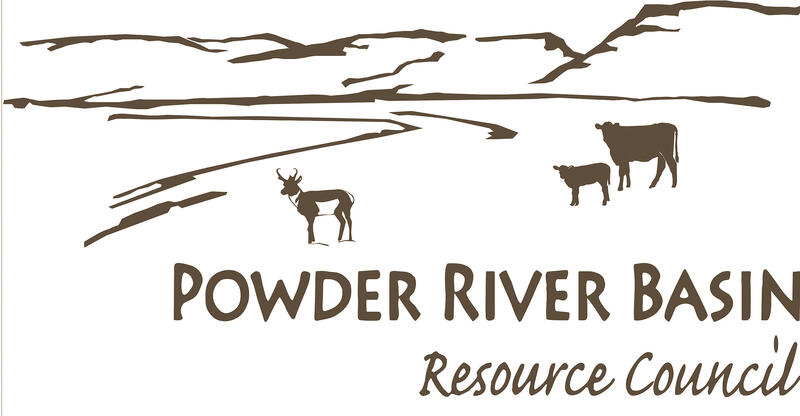 Sarah Gorin, a mineral policy expert who works with the Powder River Basin Resource Council, said there’s no proof this strategy boosts production or pricing. Gorin said, “There have been severance tax breaks enacted for oil and gas and for coal, same result, the only sure result was that less revenue came to the state of Wyoming for a resource that will never come back." She added revenue from severance taxes are particularly important now with the state’s budget downturn. 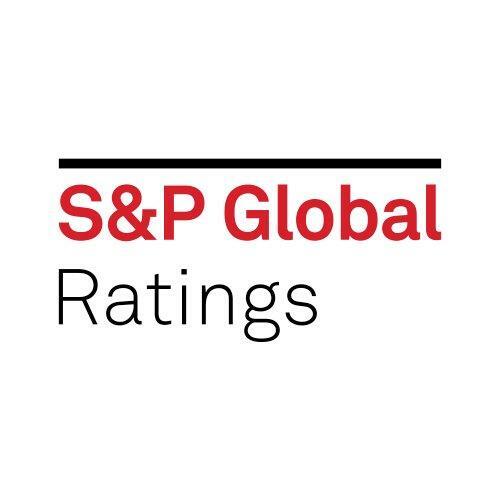 S & P global ratings downgraded Wyoming’s credit rating from Triple-A to a Double-A-Plus. That means the next time Wyoming tries to borrow money, it will likely see a higher interest rate. It’s like applying for a mortgage — if you have a high credit rating, you’ll pay lower interest rates. As Wyoming faces a downgrade in its credit rating, the same idea applies. This is because there’s less money coming into the government’s coffers due to and low contributions to retirement funds. The Wyoming House of Representatives passed a bill Monday that clarifies the scope of Wyoming’s relationship with the Nuclear Regulatory Commission in hopes of speeding up the process of approving in situ uranium mining projects. House Floor Leader David Miller said Wyoming has a long history of uranium mining and much of the current technology used to extract it was developed in the state. Uranium miner Cameco has announced it is laying off 85 workers in Wyoming and Nebraska. Ken Vaughn, a spokesman for Cameco, says the cuts are a result of an ongoing downturn in the uranium market. “Well there’s just an oversupply on the market at present. Part of that is due to the fact that most of the Japanese nuclear plants have been offline for the Fukushima disaster,” says Vaughn. There are currently over 4,000 abandoned uranium mines in remote corners of the US. Out of sight, but for people living nearby, not out of mind. Uranium produces radon, which is known to cause lung cancer. 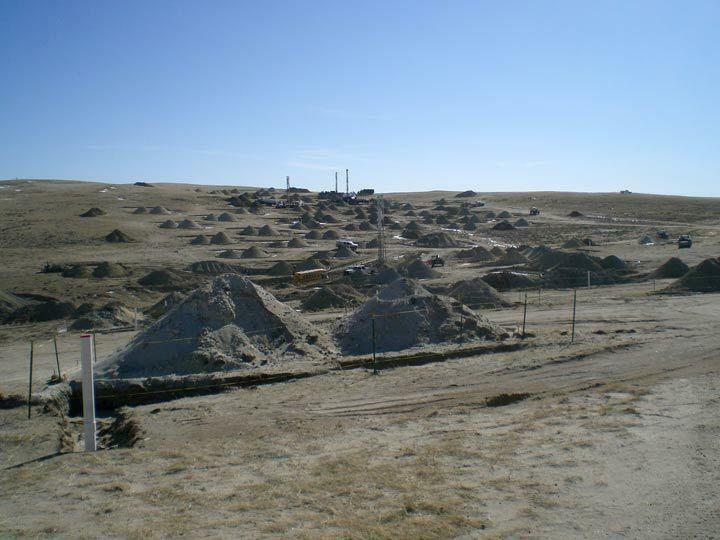 In 2012, uranium was found in the tap water on the Wind River Indian Reservation. Many say the time has come to clean up the mess. But that could cost billions. The Obama Administration is tackling the job by pushing for new fees on mining companies, but the industry says they’re too punishing. Now, new research could make uranium clean-up significantly cheaper. 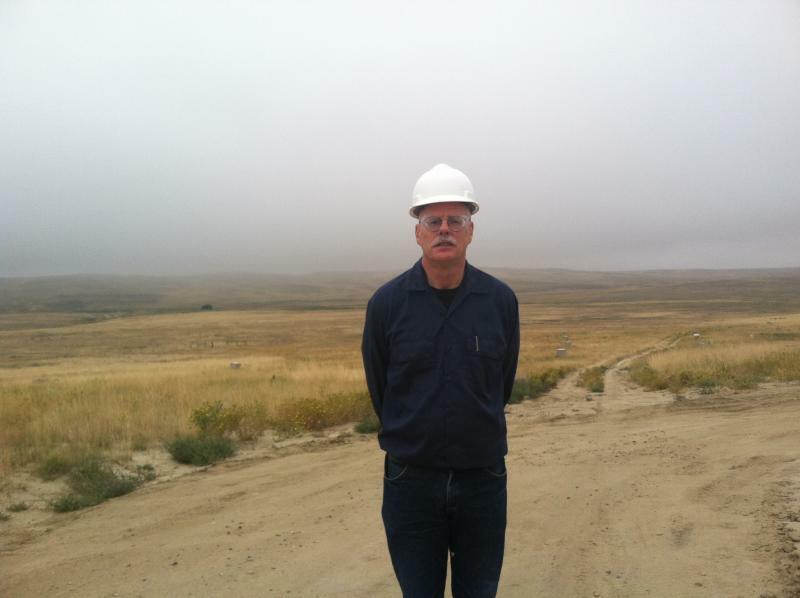 Uranium producers in Wyoming are optimistic about the future, despite a recent slump in prices. The uranium market tanked after the Fukushima nuclear disaster, with the indefinite shutdown of Japan’s reactors, but speaking during a panel discussion at the Wyoming Energy Summit this week, uranium mining executives like Donna Wichers of Uranium One said while it’s been a setback, it’s just that.